A few weeks ago ThePerfectPlay had the opportunity to host a Mixer catered by an up and coming local chef who goes by Inthemixxer. If you live in Hampton Roads you’ve likely heard of her or at least seen pictures of her succulent products on social media. Her skills definitely don’t disappoint outside of the Internet either. Inthemixxer, whose real name is Ashanti, also offers monthly/weekly meal services alongside catering events/mixers/holidays. 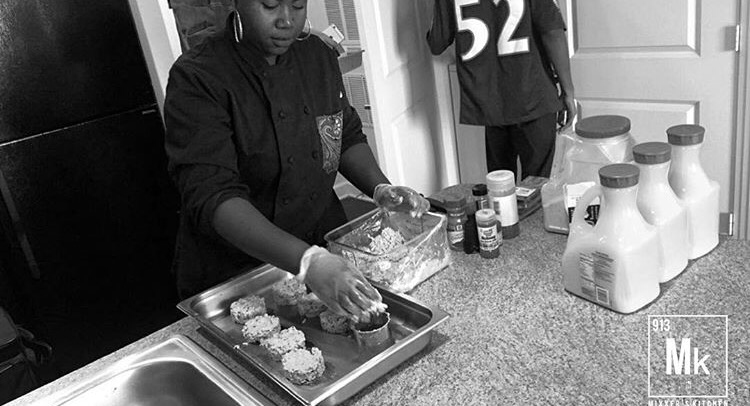 Get to know more about the 27 year old self taught chef below and book her for your next gathering.